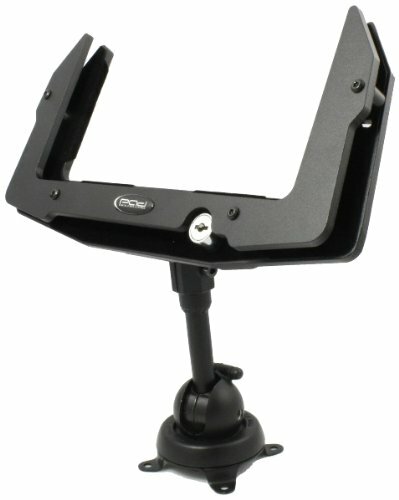 Padholdr's heavy duty tablet mounts are stronger. well built, mounts that are designed to mount to any flat or curved surface. Our heavy duty mounts matched with our industrial strength holders gives you the ultimate mounting solution for your iPad or tablet in whatever vehicle or application you have. Works great for fire, police, medical and fleet vehicles.